Today whilst in Asda doing the Weekly "Big" Shop i picked up a couple of items from Rimmel. 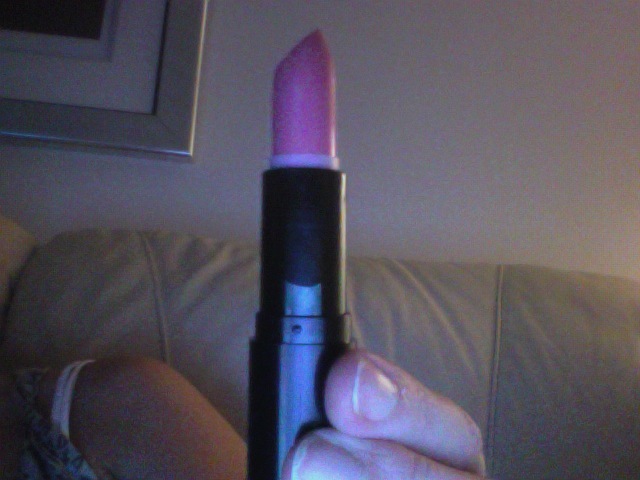 I think Rimmel is an affordable brand that sometimes get it right, and sometimes get it wrong. Like the Natural Bronzer is my Holy grail bronzer as said before, but the waterproof liners i picked up a few weeks ago were pants! So today i picked up a Lasting Finish Lipstick in Pink Blush 006, and the Lasting Finish Foundation in Shade 201 Classic Beige. 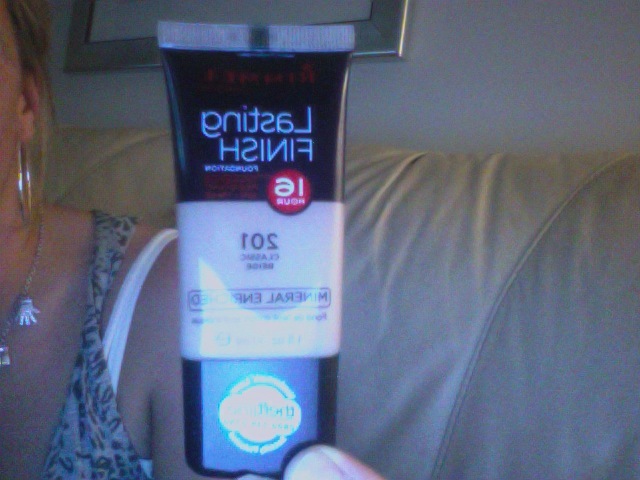 The foundation was on offer at £3 so i thought at that price it was worth a try. 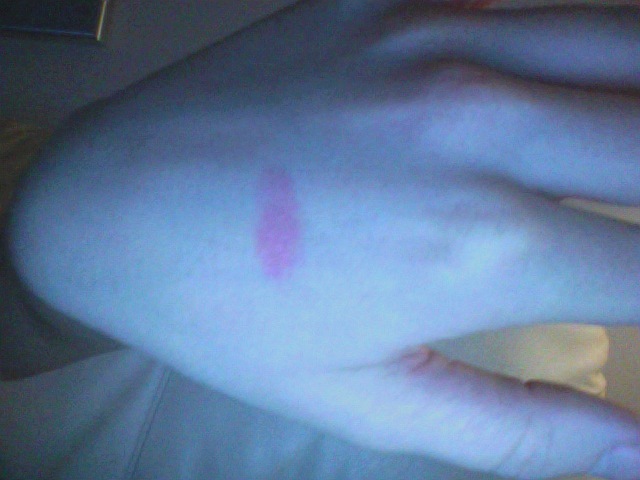 The Lipstick was just under £6 and i absolutely loved the colour. I will test the foundation tomorrow and let you know what i think of it, but so far the colour looks nice, quite pink undertoned which will be great for my NW skin, and the consistency feels lovely. Also for those who dont know, my Blogsale starts tomorrow at 8am and will run for 48 hours until Mon 13th April 09. Hey check this site out!! WeightWatcher Weigh In Week 3.